Google started Project Android One to offer affordable smartphones with stock Android OS. Xiaomi joined the Android One bandwagon, which is the first smartphone from the brand to run on stock Android OS. As promised, the company has started to roll out Android 9 Pie update for the Xiaomi Mi A1, which is the second major Android update for the device. 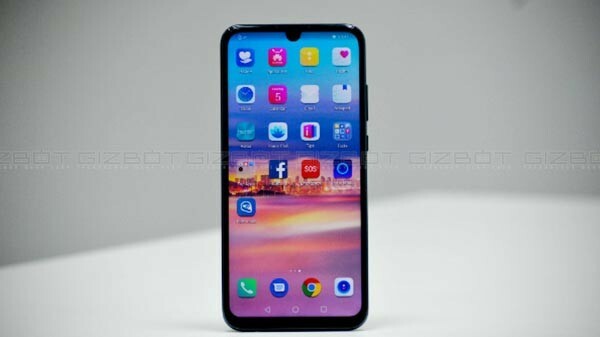 Along with the latest Android OS, the company has enabled 4G VoLTE functionality, which makes the Xiaomi Mi A1 the first smartphone to support 4G VoLTE running on the Qualcomm Snapdragon 625 SoC. 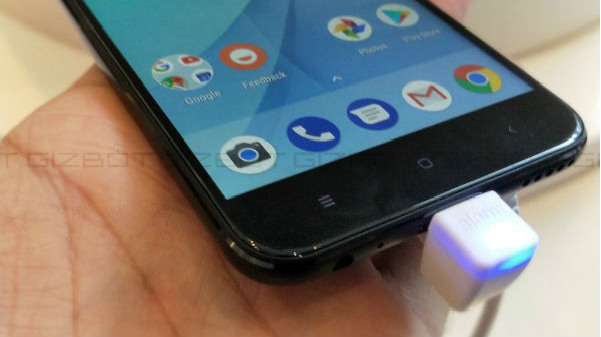 How to turn on Dual VoLTE feature on the Xiaomi Mi A1? To enable dual VoLTE on the Xiaomi Mi A1, go to Settings > Network & Internet > Mobile Network > select preferred network type to 4G on the first and second SIM card slot. With this feature, a user can use active 4G LTE and VoLTE connections on both the SIM card slot. The Xiaomi Mi A1 has a 5.5-inch IPS LCD screen with FHD resolution (1920 x 1080p), protected by 2.5D curved tempered glass. The Qualcomm Snapdragon 625 is the chipset that powers the smartphone with 4 GB of RAM and 64 GB of internal storage. 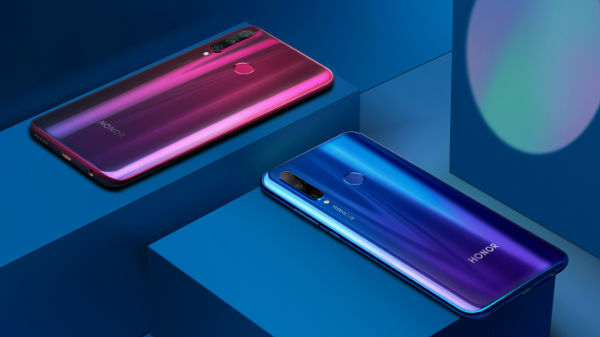 The Xiaomi Mi A1 has a dual camera setup on the back with a 12 MP primary RGB sensor and a 12 MP telephoto lens, which offers 2x optical zoom and portrait mode. On the front, the device has a single 5 MP selfie camera with 1080p video recording capability. 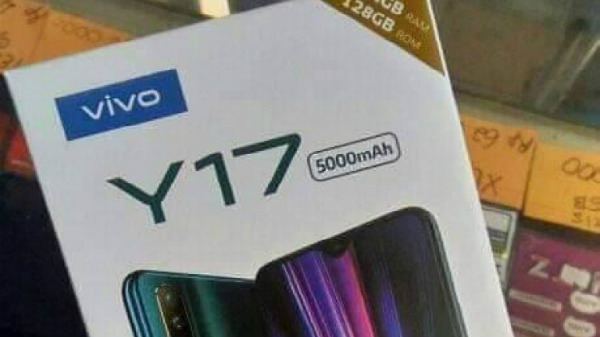 The smartphone has a 3060 mAh Li-ion battery with support for fast charging via USB type C port and a 3.5 mm headphone jack with a dedicated audio DAC. The device was launched in Android 7 Nougat, and the device was updated to Android 8.1 Oreo in early 2018. Finally, the Android 9 Pie update is available for the first Android One smartphone from Xiaomi, which could be the last software update for the Mi A1.